Add the flour, baking powder and eggs. Mix well and then place in the fridge for an hour or so. 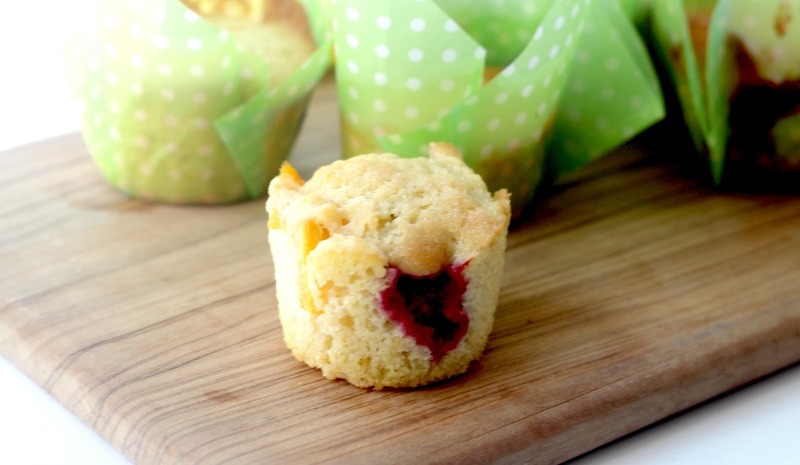 Place a spoonful of the muffin mix into the bottom of each on the muffin cases.